Since 2015, the Historial de Péronne has been introducing Cecil HEALY’s profile in the new exhibition dedicated to the Australian Imperial Forces. This hall was inaugurated on Friday 17 April 2015 in the presence of Stephen Brady, Ambassador of Australia to France. Australian soldiers were a prominent part of the conflict here in Picardy, particularly during the liberation of Péronne and her area in September 1918. The fighting that took place in the Somme is well known to Australians and is even part of the history curriculum in Australia. 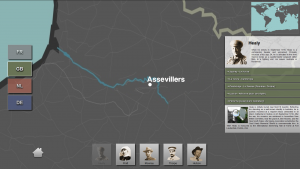 An interactive tablet shows the biography of a few Australian soldiers including Cecil HEALY or John Ignatius MONEY, buried at the Assevillers New British Cemetery. The Battle of Mont Saint Quentin holds a very important place in Australian collective memory. At the end of summer 1918 (29 August to 2 September), in the fight for this heavily defended German position, 3,000 Australian soldiers were made casualty in just four days. This battle led to the liberation of Péronne and is known in Australia as one of the greatest feats of arms of the Australian Army Corps. 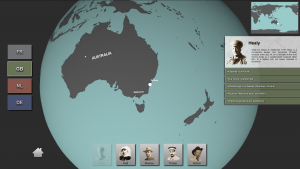 In the spring of 2015, with the support of the Australian Embassy and contributions from specialist historians, the Historial created a remembrance trail on this former battleground, with interpretative information provided at six points, incorporating the Australian Memorial. 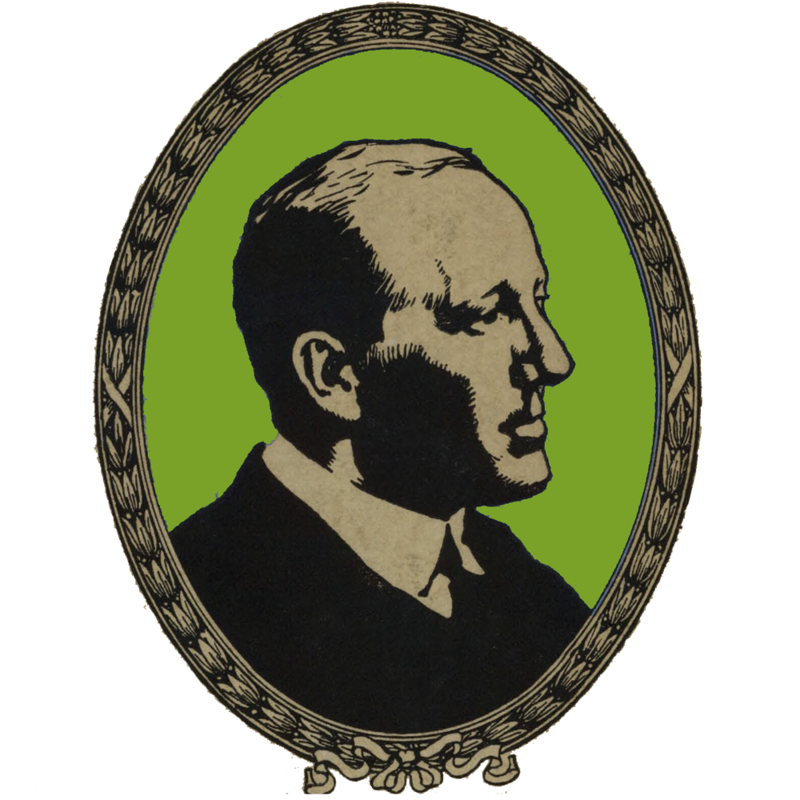 A conference on Cecil Healy will take place at Historial on June 19, 2018.